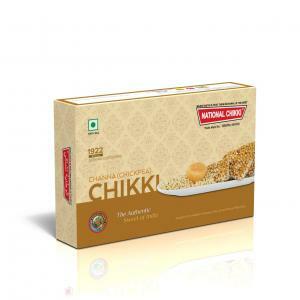 Loaded with the sweetness of sugar and the crunch of nuts this is a great chikki by National Chikki in Lonavala. 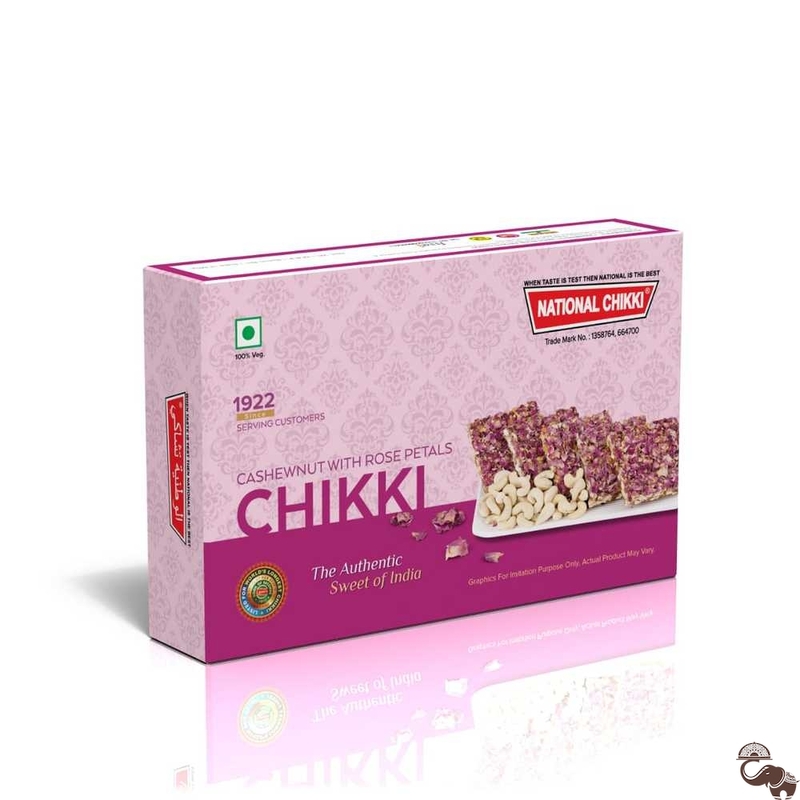 The topping of rose petals over the chikki only further elevates this wonderful treat by giving it a great aroma and rose flavour. Gift it or open it up immediately and indulge in this timeless Indian snack.